Shah Rukh Khan said: "Hopefully we will be competing with ourselves for what a TED Talks' has created over the years"
Shah Rukh Khan in Mumbai. Shah Rukh Khan is all set to host television show TED Talks India: Nayi Soch, which is based on the format of TED Talk conference, which is conducted by media organization TED, in which celebrities from all walks of life share their life-altering experiences. 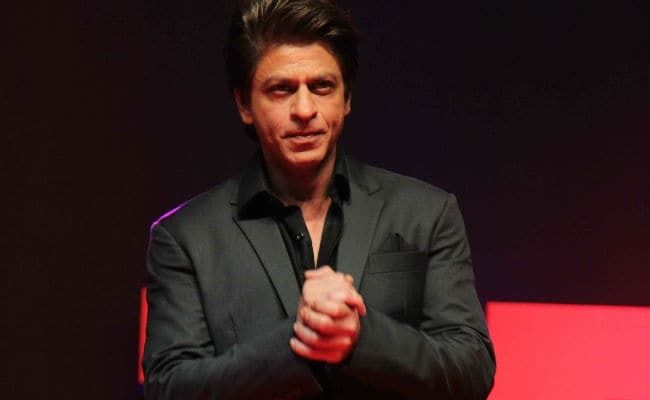 Shah Rukh Khan, whose TED Talk debut in May was an instant hit, said that TED Talks: India Nayi Soch is not in direct competition with recently started television reality shows such as Bigg Boss 11 and The Great Indian Laughter Challenge, which are hosted by Salman Khan and Akshay Kumar respectively, reports news agency IANS. "To be honest, Salman and Akshay, what they are doing, they are in the league of their own. I am not even competing with them. They are doing wonderfully well," Shah Rukh said at the launch of the show on Thursday. "Having said that, I am not saying that our show is so different that we are not competing on the platform. I feel that this (TED Talks India: Nayi Soch) really is a different kind of platform where it has a different sensibility. 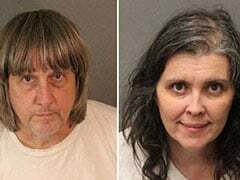 I am not saying what they are doing is old, has been there and done dead. I know what Salman is doing, he is doing Bigg Boss 11 and Akshay is hosting The Great Indian Laughter Challenge. But this show is different and unrelatable," Shah Rukh added. TED Talks India: Nayi Soch is first-of-its-kind talk show created in partnership with TED. The show, like the TED Talk conferences, will feature speakers from various fields sharing ideas in TED's signature format. But it is different from the TED Talk conferences, which are broadcasted by company independently and not vis-a-vis a television show. The Shah Rukh-hosted version is the network's first TV series. Of the show's concept and 'real competitor' Shah Rukh told IANS: "I think this will be running in a league of its own and not competing with anyone. It is generally a very hopeful and inspiring show. It will have entertainment. It is not plugged in to get ratings or audiences. The show is about sharing ideas. Hopefully we will be competing with ourselves for what a TED Talks' has created over the years." Shah Rukh Khan is currently filming Aanand L Rai's next film. He was last seen in Jab Harry Met Sejal.